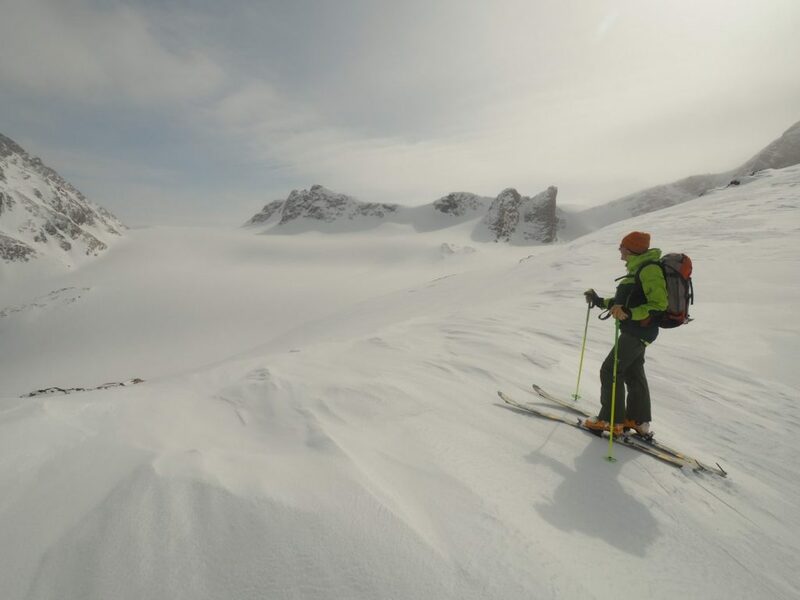 6 days ski touring with the Geneva crew in a quiet area of the southern Alps. 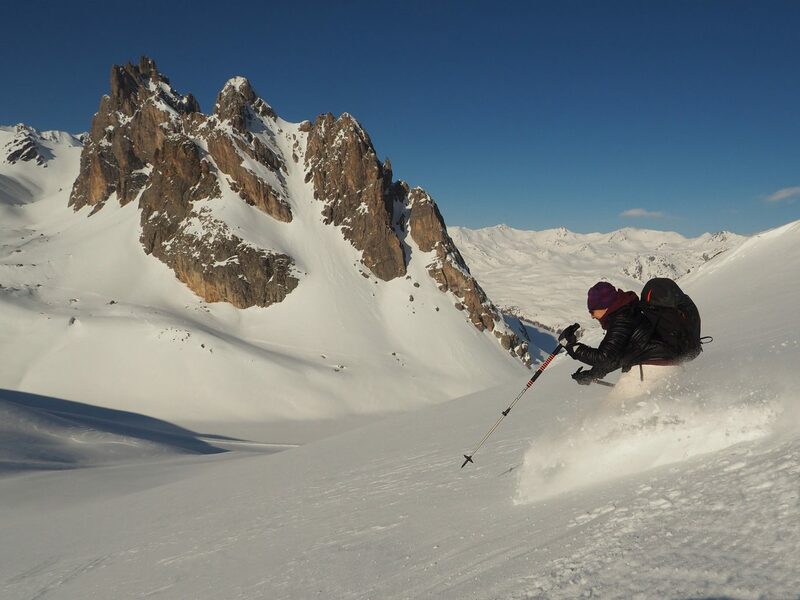 Terrain to suit beginners and intermediate level ski tourers. 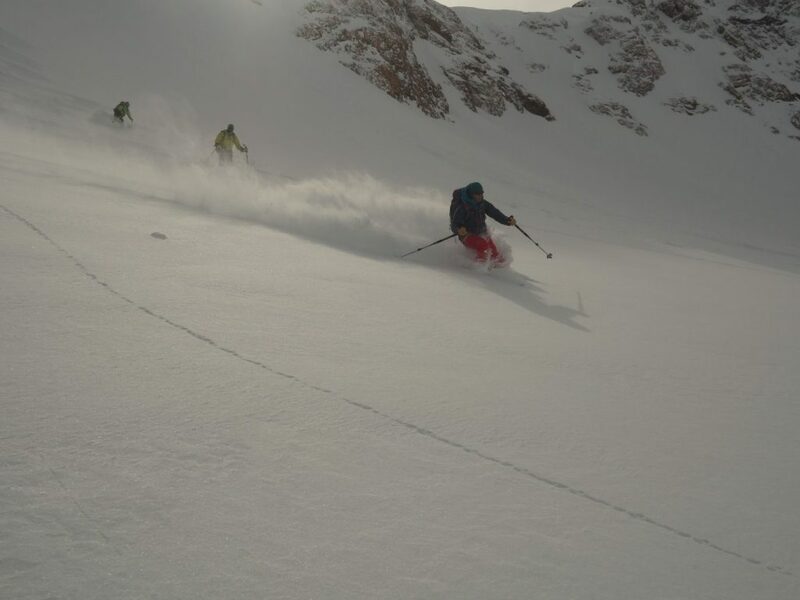 Lots of bad weather options.